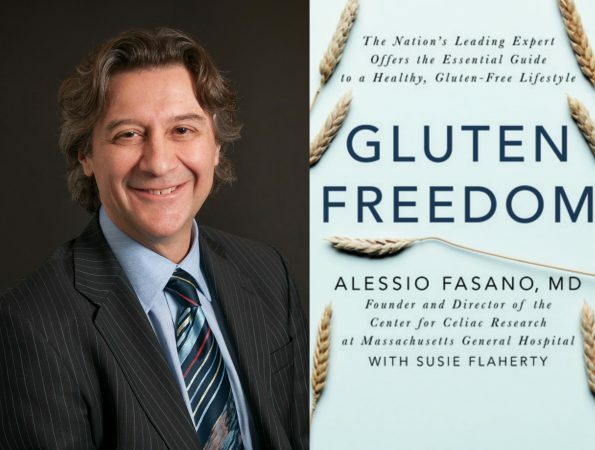 Hear Dr. Alessio Fasano on HealthyLife.net – All Positive Talk Radio talk about the most cutting-edge scientific information currently available on the subject of gluten and health. 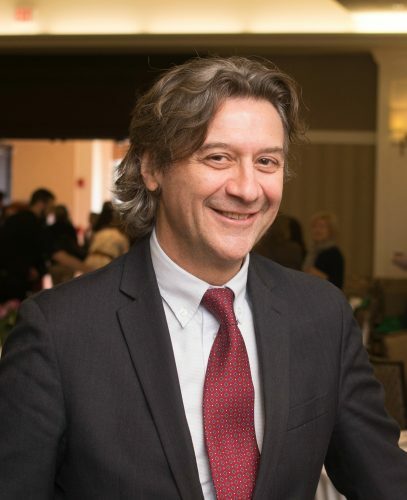 World-renowned pediatric gastroenterologist, research scientist, Harvard Professor, and Author of Gluten Freedom, Dr. Alessio Fasano, is one of the foremost leaders in the field of celiac disease, gluten sensitivity research, and gut health. 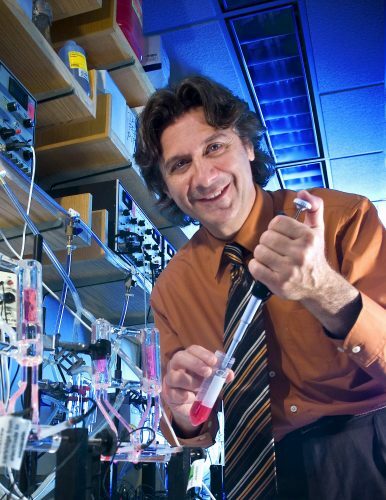 In the face of much early resistance, his commitment to understanding the root cause of ailments that were not well understood and naming “the elephant in the living room” (gluten), combined with his courage and passion to offer hope for those afflicted, has created an unexpected bridge around the understanding of the interplay of gastroenterology, intestinal permeability (aka “leaky gut”), autoimmunity, and the broad range of other systems in the body, including the neurological system, that can be affected by it. 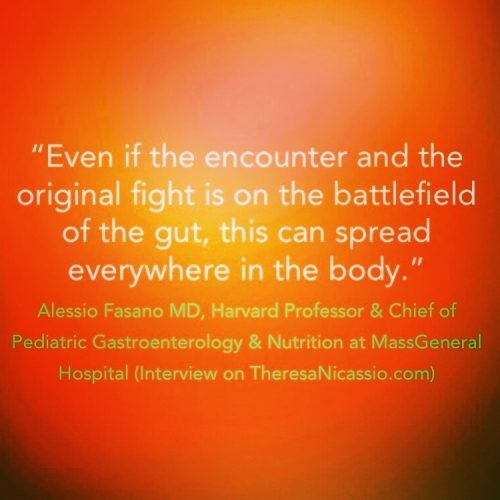 Alessio Fasano, MD is the W. Allan Walker Chair of Pediatric Gastroenterology and Nutrition, Professor of Pediatrics at Harvard Medical School and Chief of the Division of Pediatric Gastroenterology and Nutrition at MassGeneral Hospital for Children (MGHfC). 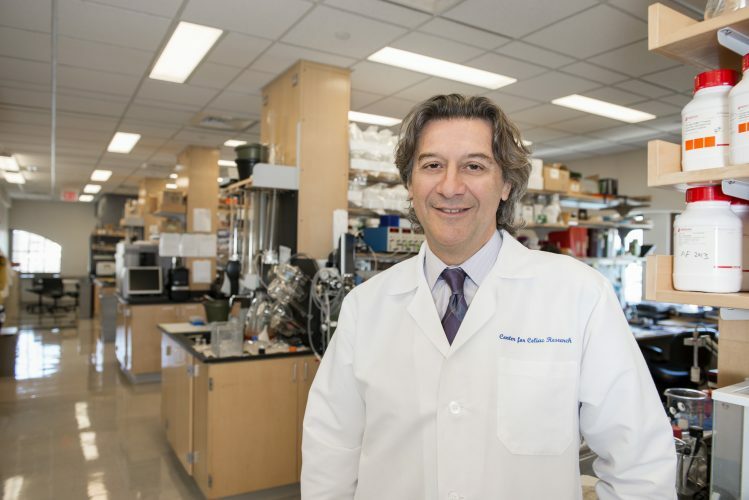 His visionary research, which established the rate of celiac disease at one in 133 people, led to the awareness of celiac disease as a growing public health problem in the United States. Dr. Fasano founded the Center for Celiac Research and Treatment in 1996, where he treats adults and children for gluten-related disorders. 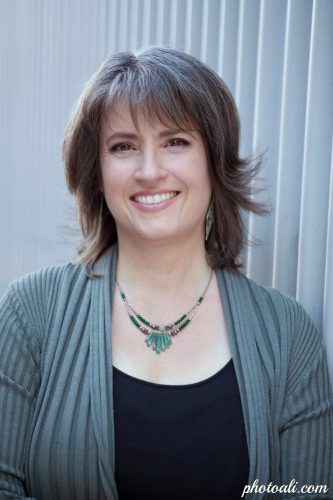 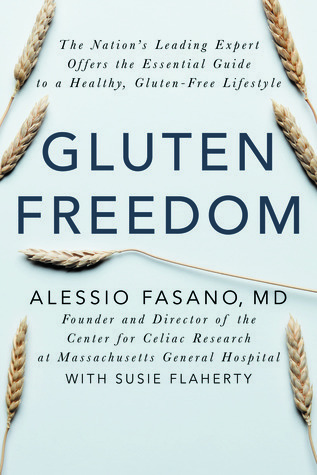 A passionate advocate for collaboration in research and clinical work, Dr. Fasano recently authored Gluten Freedom to provide patients, healthcare providers and general readers an evidence-based yet entertaining book to dispel confusion about gluten and how it can affect your health. 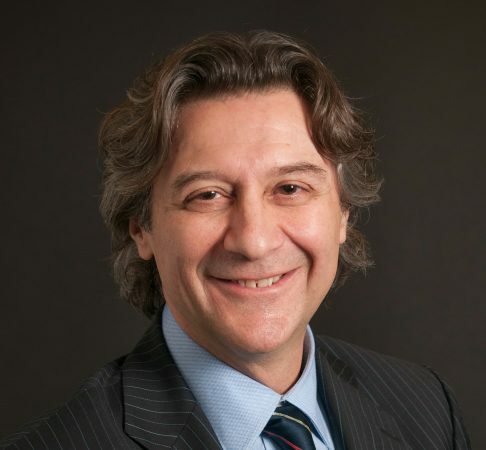 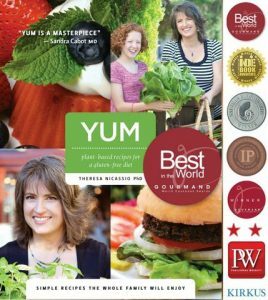 Dr. Fasano is widely sought after as an expert in celiac disease, intestinal permeability and autoimmune disorders and has been featured in media outlets around the world, including National Public Radio, The Wall Street Journal, The New York Times, The Washington Post, The Daily Mail, Elle, TIME and other online and media outlets. Dr. Alessio Fasano world-renowned pediatric gastroenterologist and research scientist authored Gluten Freedom to provide patients, healthcare providers and general readers an evidence-based yet entertaining book to dispel confusion about gluten and how it can affect your health. 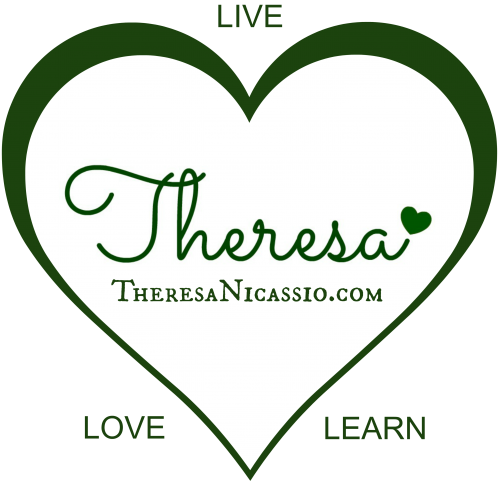 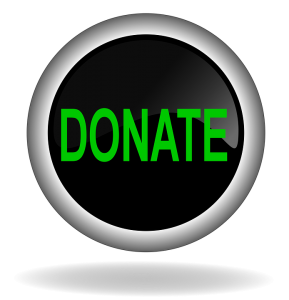 Listen as he shares more on the Dr. Theresa Nicassio Show on February 27, 2017.